In the minutes and hours after a woman has given birth, she is thoroughly exhausted. A woman has many needs that must be thoughtfully attended to while she rests and recovers and gets acquainted with her precious newborn baby. However, during this precarious time, some women may experience complications brought about by the negligence of her team of medical attendants. Sometimes the baby may not be given the appropriate neonatal care and then ends up with complications that could have been prevented; sometimes the mother does, too. When medical personnel fail to act or act in a way that does not conform to an accepted standard of care, injuries resulting from their postpartum negligence may be considered medical malpractice. At the law firm of Bailey & Greer, PLLC, we understand that dealing with an injury that was caused by the postpartum negligence of a trusted doctor or hospital can be upsetting. You have just given birth and you want to enjoy this time with your newborn, but instead you are in a panic about complications and the possible long term effects of the injury that you or your baby have suffered. Our birth injury attorneys in Memphis and Jackson are there to answer your questions and offer thoughtful legal guidance. Postpartum hemorrhage. This is excessive bleeding after the baby has been delivered. The doctor must act quickly to determine the cause of the bleeding which could be residual products of conception that remain in the uterus, a ruptured uterus or an infection. PPH if left untreated can lead to maternal death. Endomyometritis. This is a potentially dangerous infection of the uterine wall which must be treated right away in order to avoid further complications. Eclampsia. A severe form of preeclampsia characterized by seizures. Eclampsia must be treated quickly and precisely because any error in the dosing of the medication could lead to respiratory distress, paralysis, coma or a heart attack. Infection caused by inadequate care of the mother’s wounds, or the failure to recognize the infection which can lead to sepsis. Obstetrical anesthesia errors which can include oxygen deprivation and hypotension. At Bailey & Greer, our West Tennessee birth injury attorneys know what a devastating impact a birth injury can have on the life of a child. As a parent, your dreams for your child’s potential and future are shattered and you are looking not only for justice for your family, but the assurance that no other family will suffer as you have from such a tragic mistake. Each family that we represent receives individualized attention from our compassionate postpartum negligence attorneys. We are tireless advocates for those who have been injured due to medical negligence. We can get results for you. If you have suffered an injury caused by post-partum negligence, we want to talk to you. 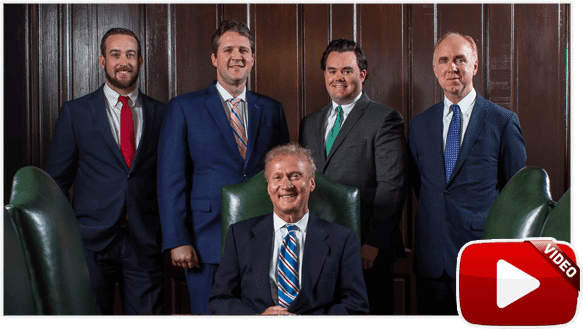 Our medical negligence lawyers in Memphis and Jackson are strong advocates for the rights of those who have suffered an injury at the hands of medical professionals. 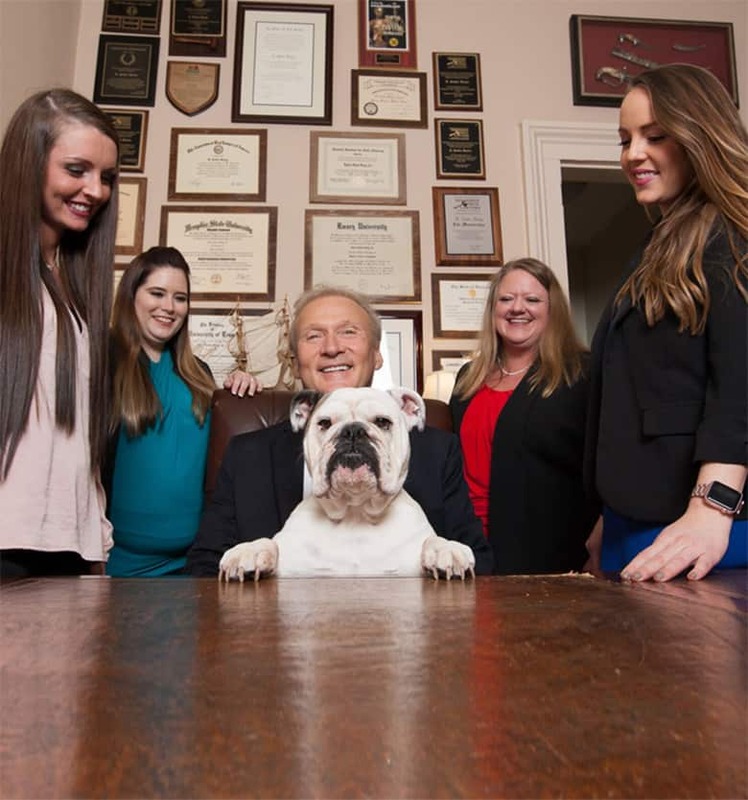 You may call the law office of Bailey & Greer, PLLC at 901.475.7434 or fill out our contact form to schedule a free consultation with one of our lawyers.